How Much Are Meetings Really Costing Your Company? They're not only boring your employees and colleagues to tears--meetings could be costing your company millions. In fact, a 2014 study by Bain & Company found that on average, senior executives are spending more than two days a week in meetings. Further, 15% of an organization's time is spent on meetings, a number that's increased steadily since 2008. Time is a precious commodity in any business. 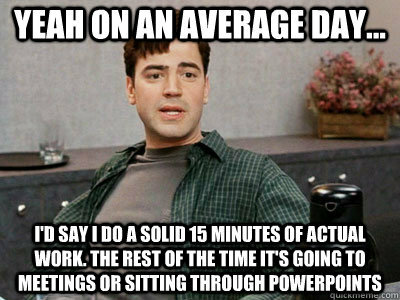 Just how much of it are you wasting on useless meetings? 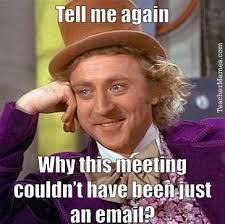 Across the United States, over $25 million is wasted per day on meetings that just aren't necessary. Each year, this results in $37 billion thrown away on meetings that simply aren't productive. Companies like Amazon are taking steps to reduce the financial impact of meetings. CEO Jeff Bezos employs an odd but effective strategy to make sure meetings stay on task and purposeful. He applies a simple rule: Don't plan a meeting in which two pizzas aren't enough to feed everyone. Over at LinkedIn, they're combating useless meetings by virtually eliminating presentations, requiring instead that any materials in need of consideration be sent to all meeting participants 24 hours ahead of time. 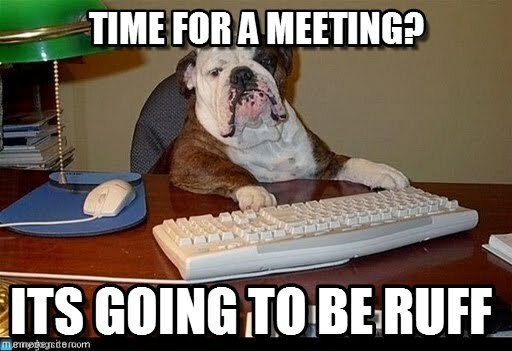 CEO Jeff Weiner firmly believes meetings should only last as long as it takes to get business done. 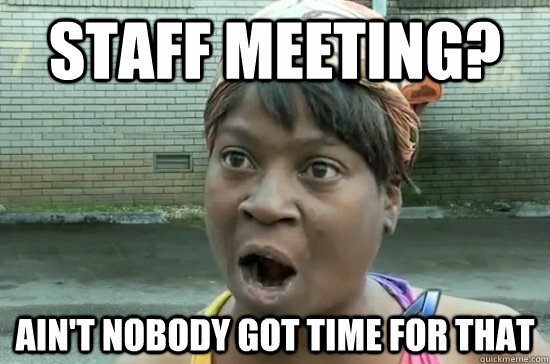 So how can you quantify the impact meetings are having on your organization? Harvard Business Review just released a handy online meeting cost calculator to easily estimate how much your meetings are costing you. Sure, you can probably tell that at least some of your meetings last too long (your co-worker snoring into his clasped hands at the far end of the table was a good clue). Still, changing the culture of meetings can be challenging, especially if that's just how some in your company feel it should be done. But by quantifying the actual cost of each meeting and presenting to your colleagues a dollar figure all can understand, you can more persuasively advocate for shorter, less frequent and more effective meetings. Check out HBR's Meeting Cost Calculator to see how much you're spending on meetings--and how much your organization could be saving, instead.